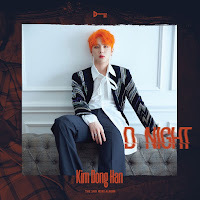 He is a former member of the project group JBJ. 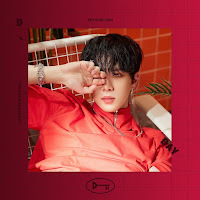 He made debut as a solo artist in June 2018. 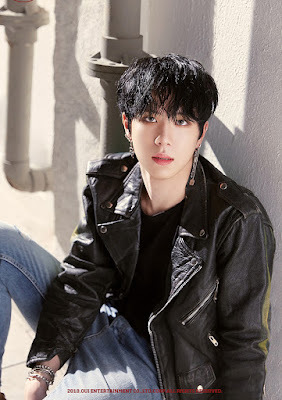 He was trainee for one year and six months prior to his appearance on Produce 101 Season 2.